Why Should You Use Short URLs | Pebble Infotech Pvt. Ltd.
Over the years, URL shortening websites like bit.ly and tinyurl have established an undisputed presence in the digital market. URL shorteners were first put into practice by marketers who used Twitter as an inseparable part of their marketing strategy. Since Twitter allows only 140 characters in their posts, long URLs can hold marketers back from adding useful information. Hence, URL Shorteners are used to transform long URLs into manageable links with less than 20 characters. Apart from the point mentioned above, there are various other reasons why marketers should use short URLs. Short URLs are perfect for the evolving web culture and they make your posts look great. 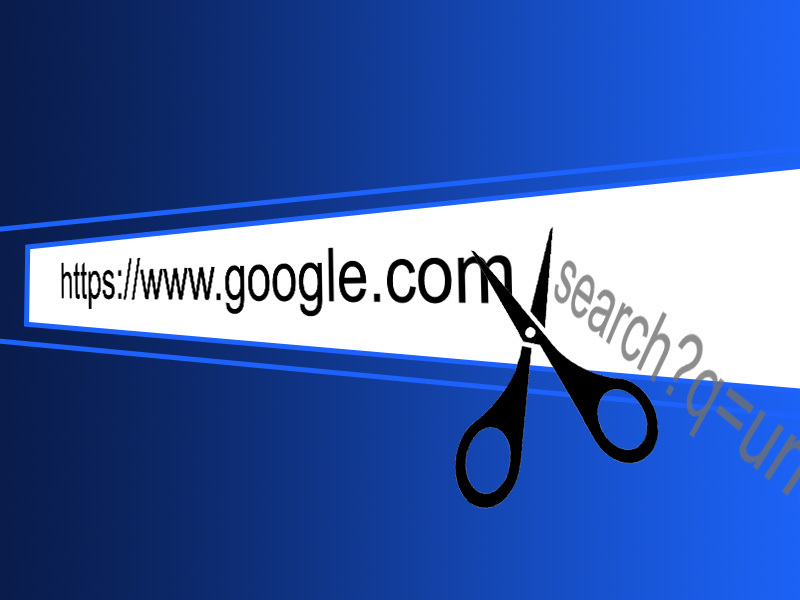 So without further delay, let’s look into the benefits of using short URLs. Long links are messy!!! Normal URLs are designed for SEO reasons and are long and wordy. Search Engine Optimization looks for keywords in URL which helps the brand’s web page to rank higher in Google or other search engine’s SERP. This may create a conundrum for users – obviously, long URLs are great for search engines, but they are long and can create hassles while sharing on web pages, emails and social media platforms especially Facebook and twitter. Which URL might look good on your social media posts? Other reasons to use bit.ly is that it provides marketers data in the form of geographic location, the web page the link where the link was clicked, and more. Such information can be very useful to marketers and can assist them to know the source of their target audiences. With such information, marketers can create compelling contents for their target audiences and put their products and services in front of a large number of customers. With short URLs, you can compile more contents and data in your social media posts. A tweet can only accommodate 140 characters in a post. With a full URL you might not be able to include all the important information you want, but with a short URL which has been reduced to less than 20 characters, you can add important information even in your Twitter post. Besides, the growing use of smartphones, mobile internet, and texting has compelled many marketers to use shortened links. A recent study shows that shortened URLs are shared 43% more compared to long and wordy URLs. Because of this reason, shortened URLs are preferred by digital marketers. Before moving ahead here is an immediate question. Why does twitter limit its characters to 140 words? Online users only have so much of time that they prefer to the point posts. Long posts are often avoided by busy users, so Twitter came up with an innovative logic to make all their posts short and info-centric. This has created a roadblock for marketers who want to link their products and services with the channel. With long and wordy links, you can only include a short description of your products and services which might not be informative. This is where shortened URL steps in, a short URL makes your tweets seem less cluttered and you’ll have enough room to add a description about your brand, product or service. Despite the useful benefits of short URLs, entrepreneurs still take the time to think whether or not shortened URLs are good for their brand. Trusted sites like bit.ly and tinyurl offer us with tons of benefit, but there are certain URL shortening sites that can create havoc by destroying the links to the website and converting them into malware links. This frightens most entrepreneurs, but instead of stepping back, an entrepreneur must learn to convert long URLs to small, secure and friendly URLs. Small URLs are here to stay, so it’s up to you to find effective ways to get the best out of them.